*You must sign up to attend. 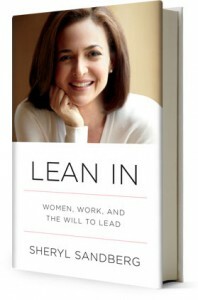 * The first 5 responders will get a free copy of Lean In, so RSVP HERE! You’ll also be able to submit any questions you’d like to see discussed.